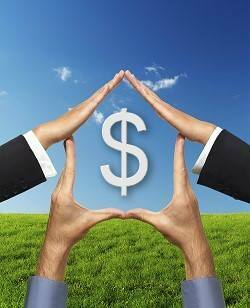 Despite all of the recent changes to depreciation the benefits for commercial property owners are still fantastic. I have covered this in recent articles but thought I should let the figures do the talking. I have decided to highlight a recent example for a property we have completed an apportionment on. PROPERTY TYPE: 92 room hostel located in Auckland. Configuration is 56 studio rooms and 36 lofted rooms in addition to a managers’ flat and office. The complex is built around a central open courtyard, with all rooms enjoying communal use of a kitchen, dining area, TV lounge and laundry. The building originally comprised an office/warehouse structure which was redeveloped to its current use in 2002. I have been fairly active in recent months with talking to investors and I have been getting several questions repeated so I thought perhaps it was time to clear up a few points. To do this I have used the IRD publications on depreciation (IR260 & IR264) and have used extracts from these publication as IRD do explain it clearly. Most importantly I have covered IRD’s position in relation to Insurance proceeds. This is obviously relevant to those investors with property in Christchurch.